When Elizabeth Short, also known as "The Black Dahlia," was brutally killed in 1947, it gripped the entire country. More than 70 years later, it remains America's most infamous unsolved murder. Many believe Dr. George Hodel was the killer, thanks to an investigation by Hodel's own son. But murder is just part of the Hodel family story, one filled withhorrifying secrets that ripple across generations.Now, through never-before-heard archival audio and first-time interviews, the Hodel family opens up to reveal their shocking story. In this eight-part documentary series, sisters Rasha Pecoraro and Yvette Gentile, the great grand daughters of George Hodel, take a deep dive into their family history to try to figure out what really happened, and where do they all go from here? 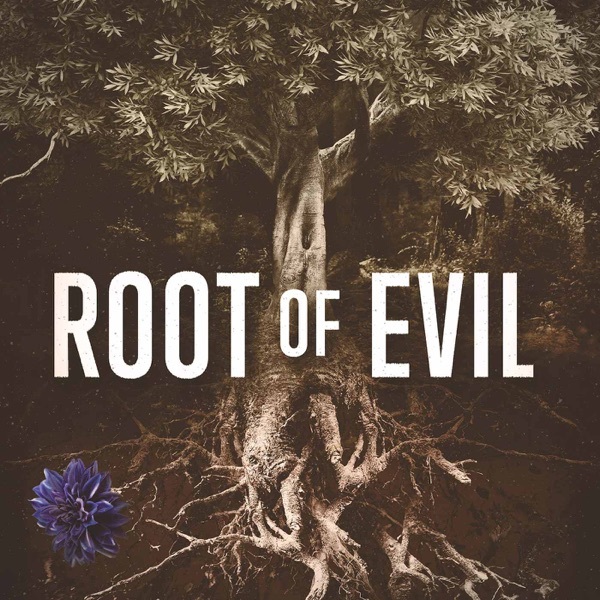 Root of Evilis the companion podcast to TNT's limited seriesI Am the Night. Inspired by the true story of the Hodel family, the series stars Chris Pine and comes from acclaimedWonder Womandirector Patty Jenkins.